Sure, you’ve given tons of thought to putting your best self forward on your résumé. Your education and experience look substantial and directly relate to the job; your objective is succinct and sharp; everything fits on one page. Boom! On to the hiring manager. 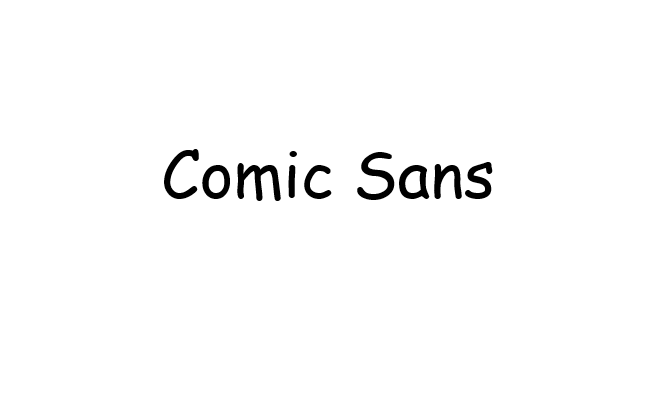 What about the font? Sure, it’s a small detail to work out, but a little extra time and attention to your résumé’s typeface could be the difference between landing the job and getting beat out by another candidate. The font you choose, whether for a wedding invitation or a cover letter, sends subliminal messages to the reader you might not even be aware of. Our handwriting has always given some indication of the context of the message, dating back to ancient Greece. Today people infer details about us based on our font selection. 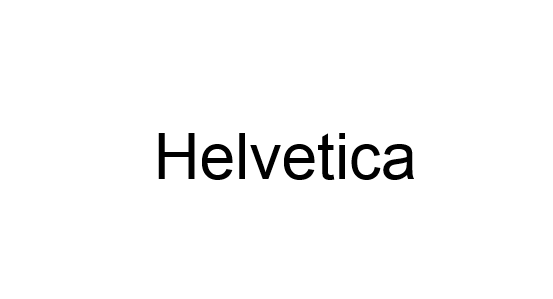 Bloomberg recently contacted three typography experts about the best fonts for a résumé, and the clear winner — the résumé font gold standard — is Helvetica. Other good choices for your CV include Garamond, if you need to squeeze a lot on one page, since it’s easy to read, according to Matt Luckhurst, a creative director at Collins. 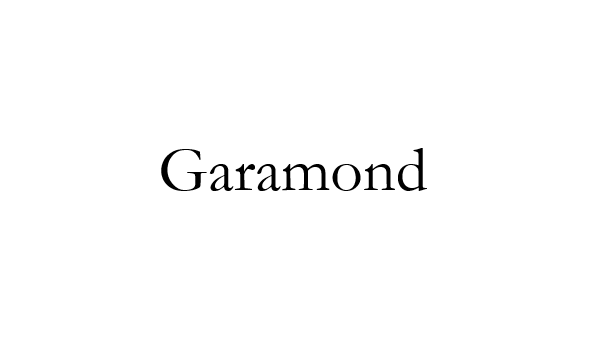 “Garamond has all these quirks in it, so what that does is allow the eye to see where it should go,” he says. 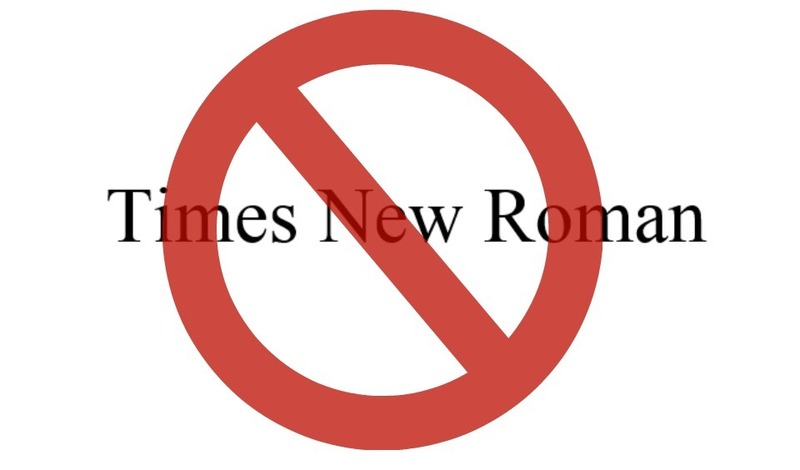 Here’s why Times New Roman is a really terrible font choice for your résumé, according to the experts. It has been used for so many other things for so long that it looks like a lazy, almost default choice. Other fonts you should never use on a résumé, the experts say, include Zapfino (too fancy), Courier (too old school) and Comic Sans (because you’re not a tween). 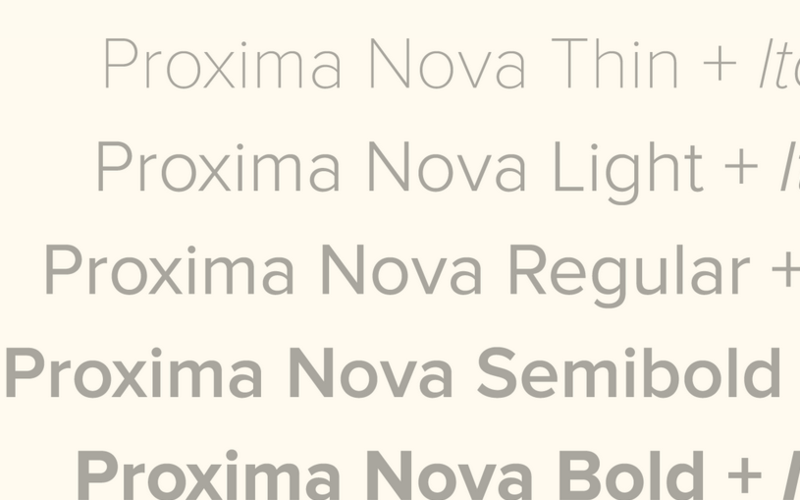 If you’re willing to spend some cash for the perfect résumé typeface, the experts recommend Proxima Nova. It’s similar to Helvetica but slightly softer. It’s pretty but not cheap. Buying the entire font family will set you back more than $700. But to land the job of your dreams, maybe that’s not so ridiculous. What do you think? Does the font you choose really matter all that much? Will you go and revise your résumé font selection? We’d love to hear from you. Should you create an online résumé?